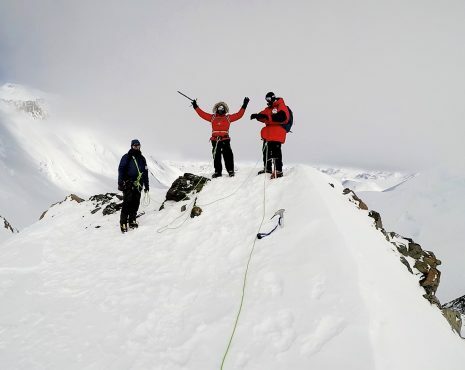 Summary of Expedition to Georgia and the Republic of North Ossetia – the State of Alania. 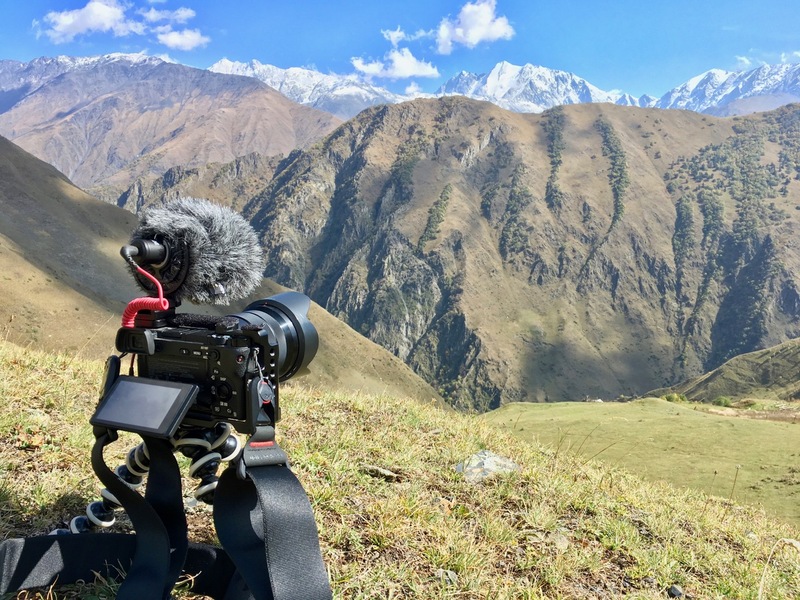 This third expedition is part of the in-situ Conservation Project for the Caucasus region, where we covered areas that offered optimal conditions for the Persian Leopard in Georgia and North Ossetia. This project is financed by the Mirpuri Foundation and relies on support from the WWF (World Wildlife Fund) and the IUCN’s (International Union for Conservation of Nature) Cat Specialist Group, which made access to remote zones, as well as logistics support in the terrain, possible. 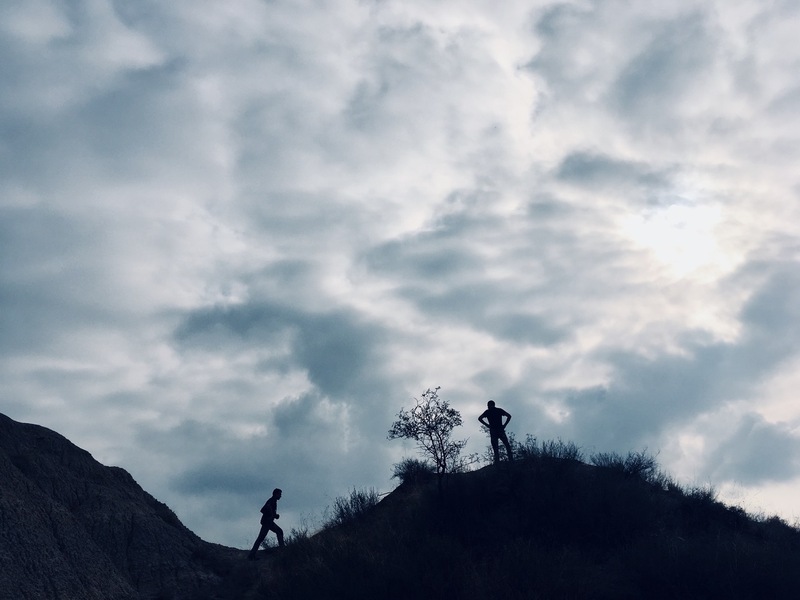 The first expedition took place in 2017 in regions belonging to Armenia and Northern Iran, and the second expedition in 2018, was carried out in Azerbaijan (AZ), in the Nakhchivan exclave (AZ) and in Dagestan (RU). The Georgia expedition kicked off in the country’s capital Tbilisi, and headed in the direction of the northern border regions with Northern Ossetia (RU), Ingushetia (RU), Chechnya (RU), Dagestan (RU) and Azerbaijan to the east. Initially, we covered the protected areas of Pshav-Khevsureti National Park and the Lagodekhi National Reserve in the Greater Caucasus. These regions are important from a historical point of view with very low probability of existing resident populations. The populations of the Greater Caucasus are more fragmented and the existing animals are less numerous in comparison to the Lesser Caucasus. The latter is the oldest protected region in the entire Caucasus, and was established in 1912, covering an area totaling 25,000 hectares. 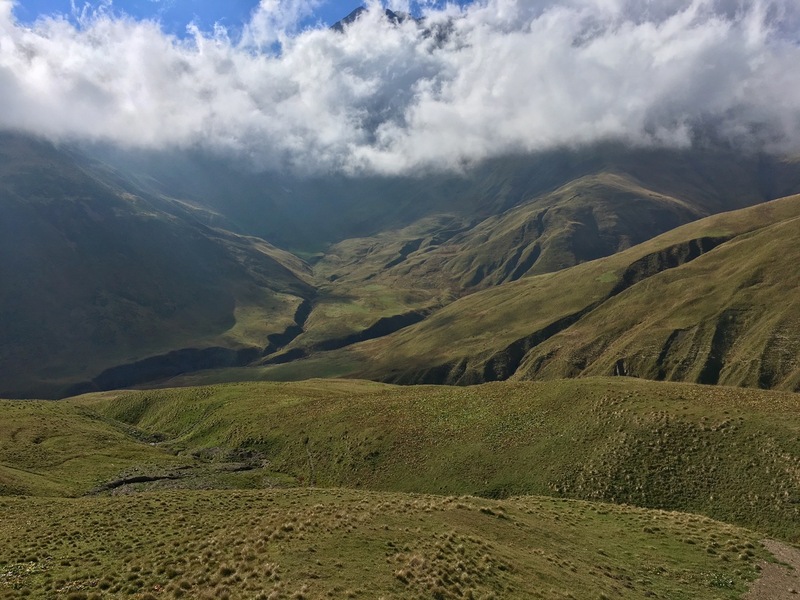 Visiting this border region was only possible on horseback and accompanied by a local ranger, which allowed us to explore 30 km in two days at altitudes ranging from 400 to 2200 meters in height. Sightings of the Caucasus Tur were relatively frequent. Spending time in Vashlovani National Park allowed us to observe the region’s eco-system, which includes an area dubbed “the Savannah” due to its similarity with this eco-system, where coincidentally a project to re-introduce the Persian-Gazelle (Gazella Subgutturosa) is underway. Vashlovani is significant in the leopard context because of the close monitoring of a male leopard at this park between 2004 and 2009. In Tbilisi we were met by Nugzar Zazanashcili ((Conservation Director, WWF Caucasus) who was interviewed regarding his work in the region. 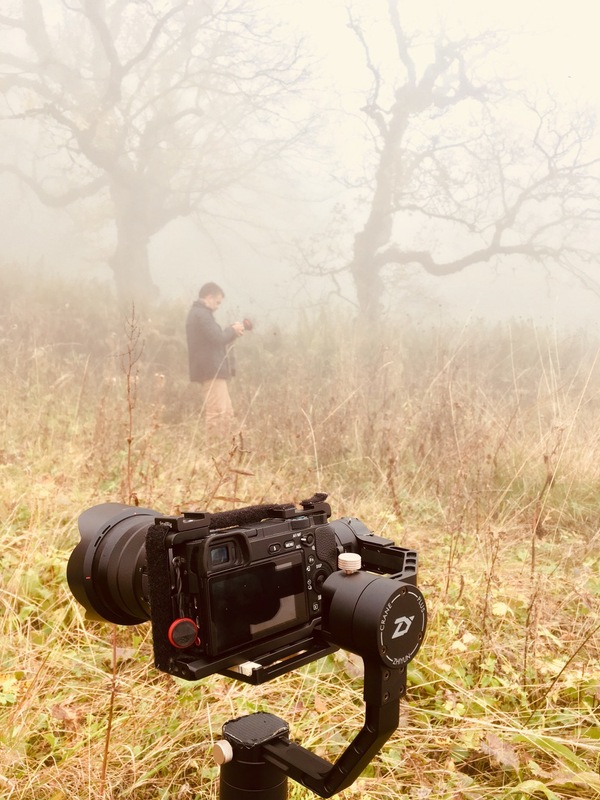 During the interview we discussed the project in detail, as well as questions related to the conservation of the leopard in all the Caucasus. 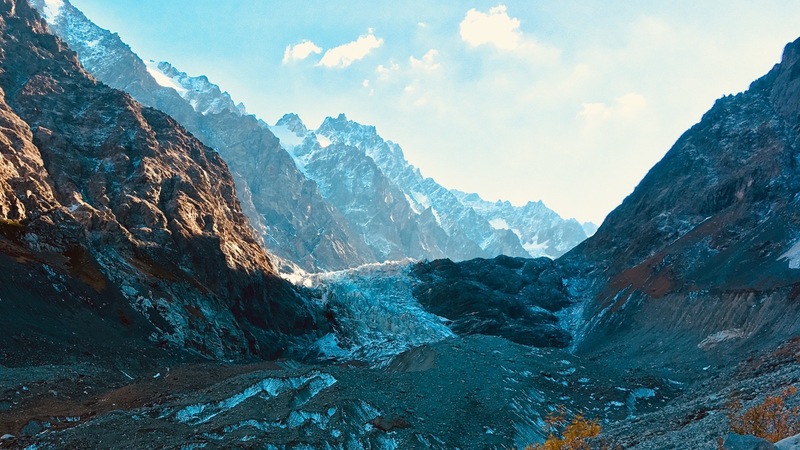 Tsey Glacier located in the protected area of the North Ossetia Reserve. 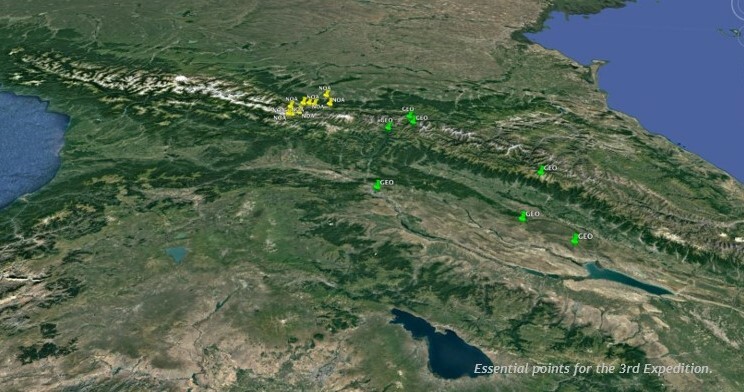 In Northern Ossetia the limitations were greater due to issues related with a strong military presence and strong control of the visiting foreigner population in the region. 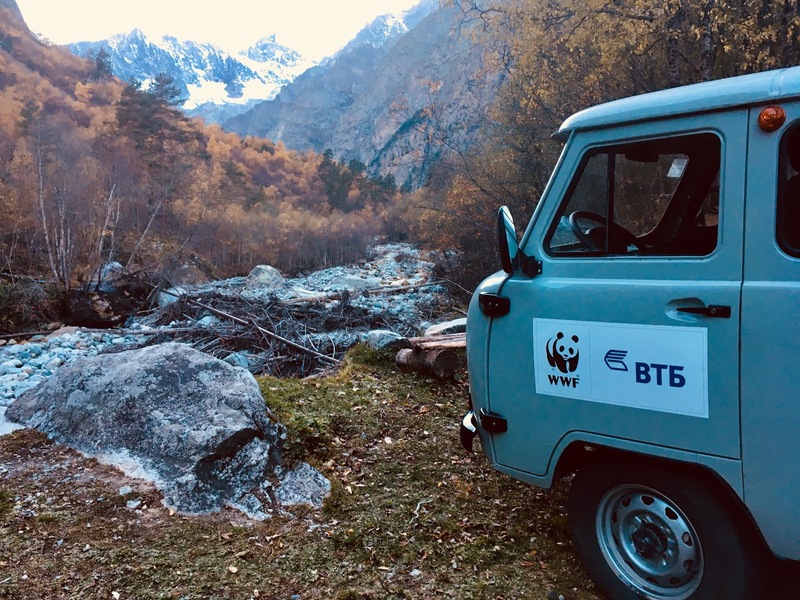 We were accompanied by a local technician working with the WWF, who made access to the North Ossetia Reserve (where he works as a resident researcher) and adjacent zones, possible. 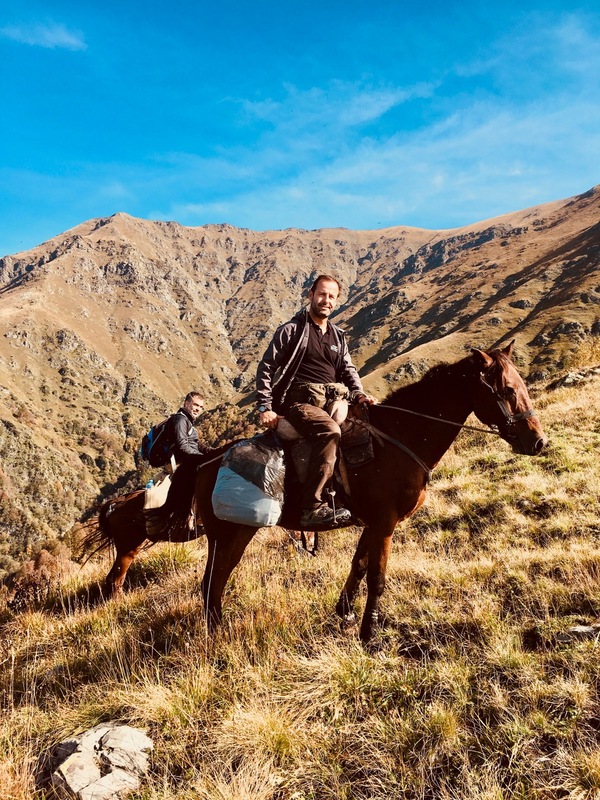 The technician referred to above (Pavel Veinberg),is a specialist on the wild goat species of the Caucasus (a natural prey of the leopard), who has worked in the Caucasus for many years. North Ossetia was the second Republic to welcome leopards that came from the re-introduction project originating at the Sochi reproduction center, where a pair of leopards were recently released. 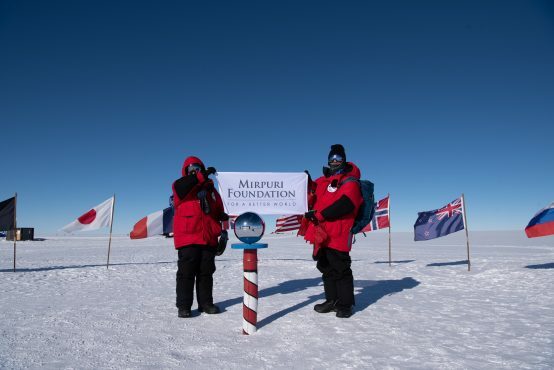 In total, during this expedition, we covered a total of 2,306 km by car. 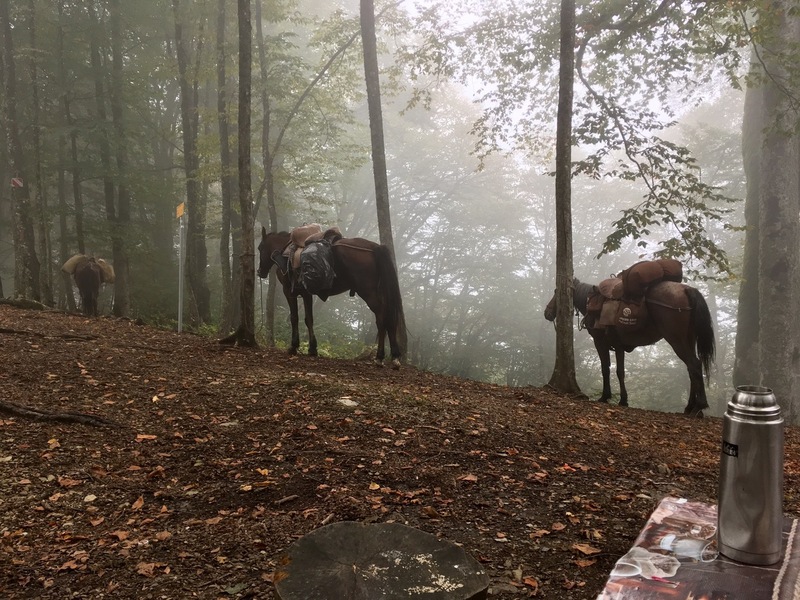 34 km by hiking and 30 km on horseback through a mountainous region. 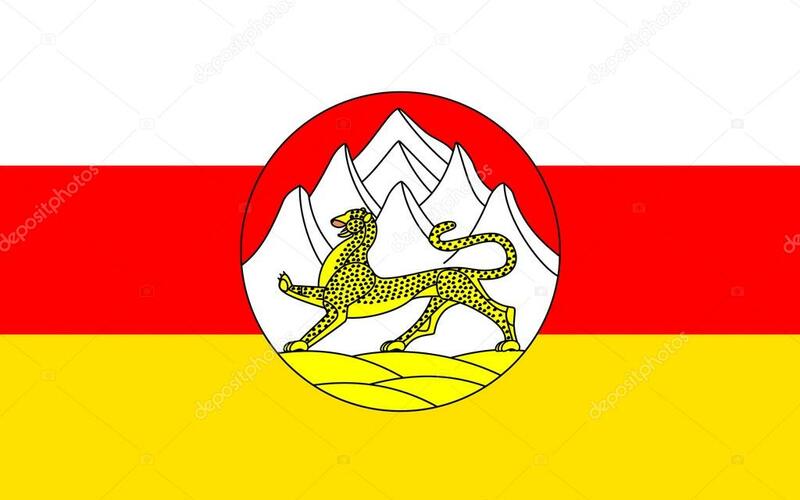 The Persian Leopard featured on the coat of arms of the Northern Ossetia – Alania flag.